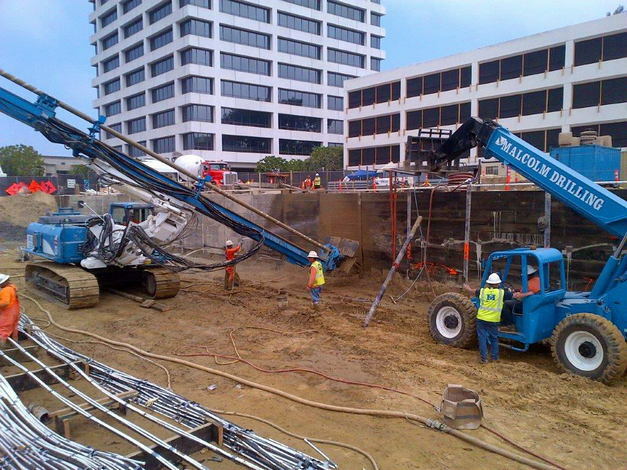 GMU provided a comprehensive foundation investigation for both a 20-story steel moment framed office building and an adjacent 8 story parking structure (4 stories below grade). 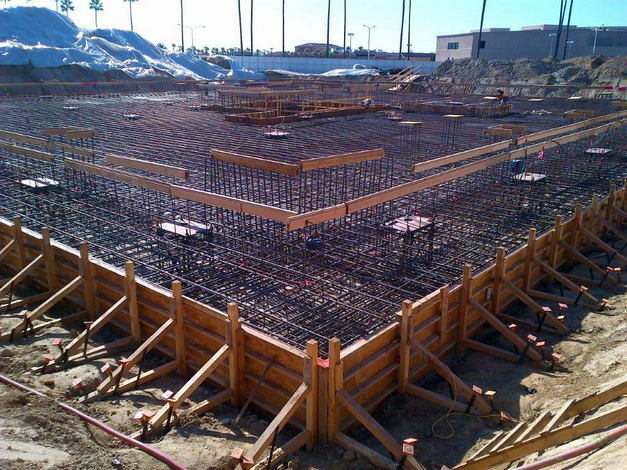 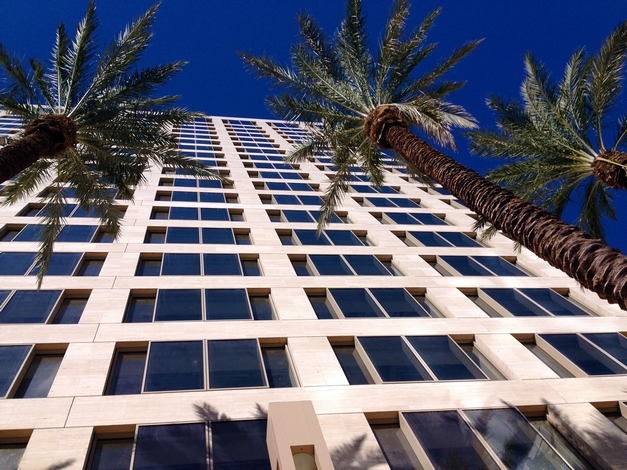 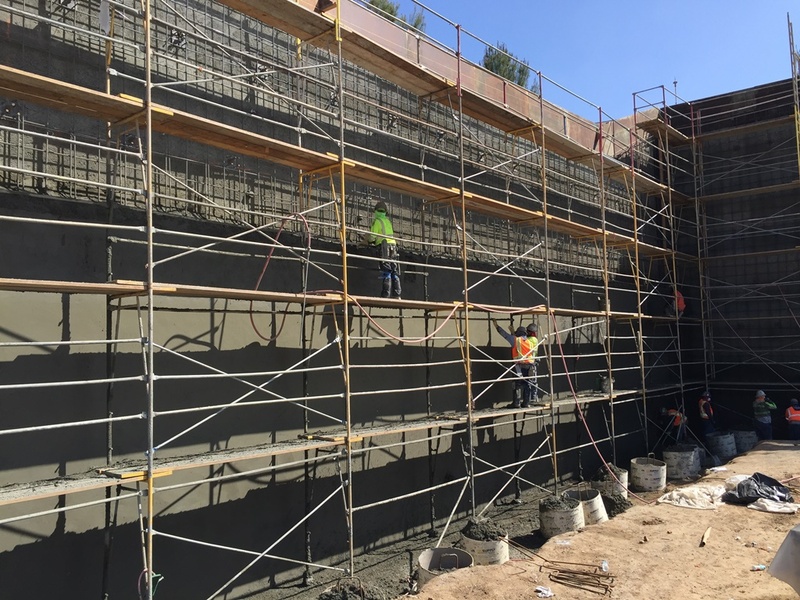 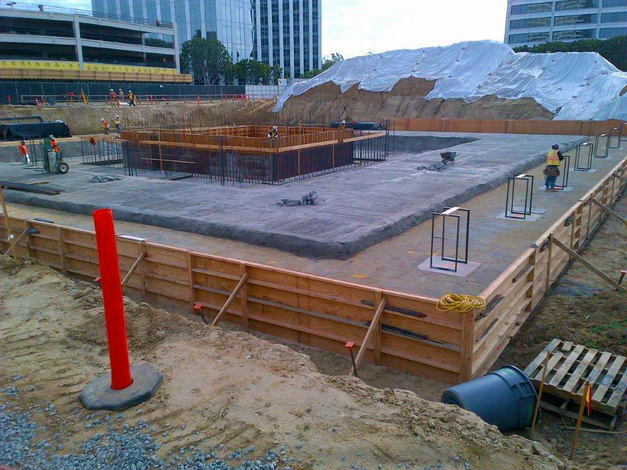 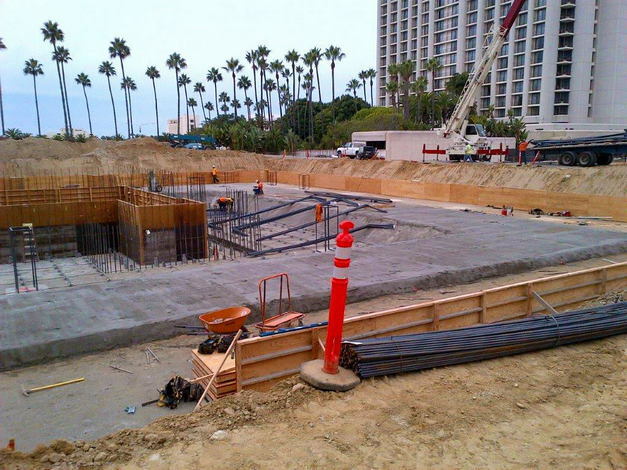 The office tower was supported on a structural mat slab, and the parking structure was supported on conventional foundations. 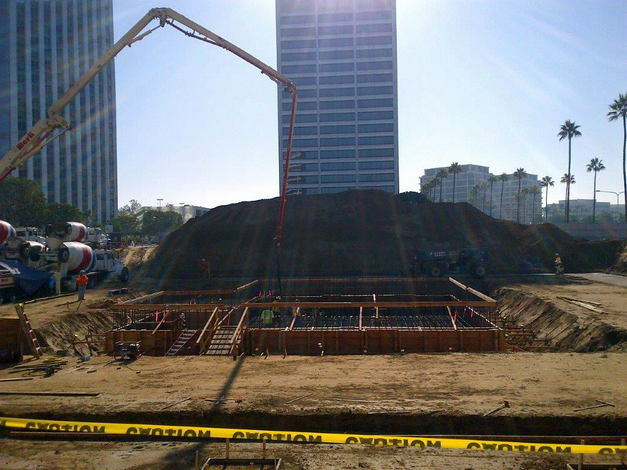 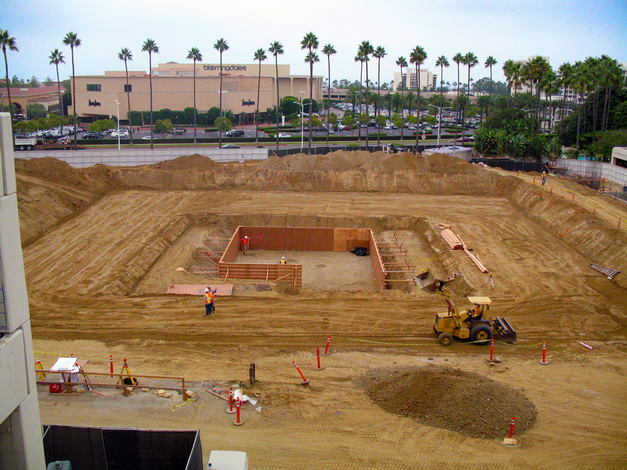 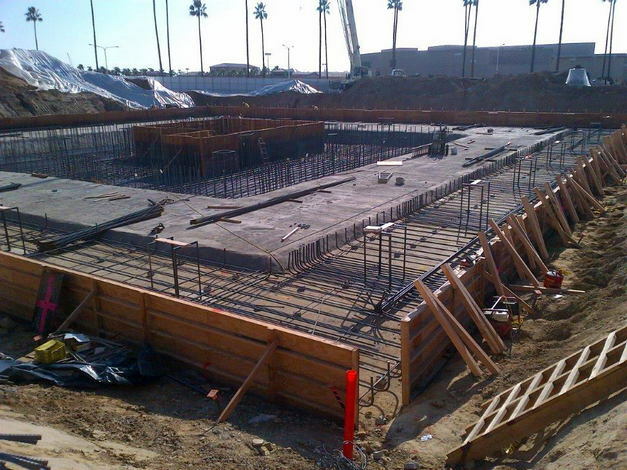 Major geotechnical design elements included: foundation design, settlement, excavation stability, and tie-back design. 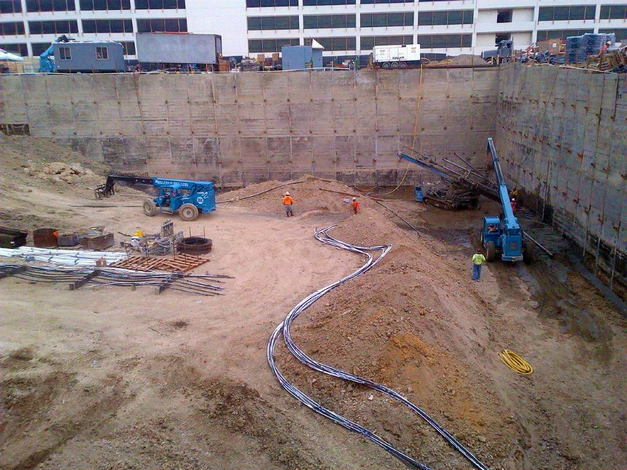 GMU also provided geotechnical construction observation and testing.